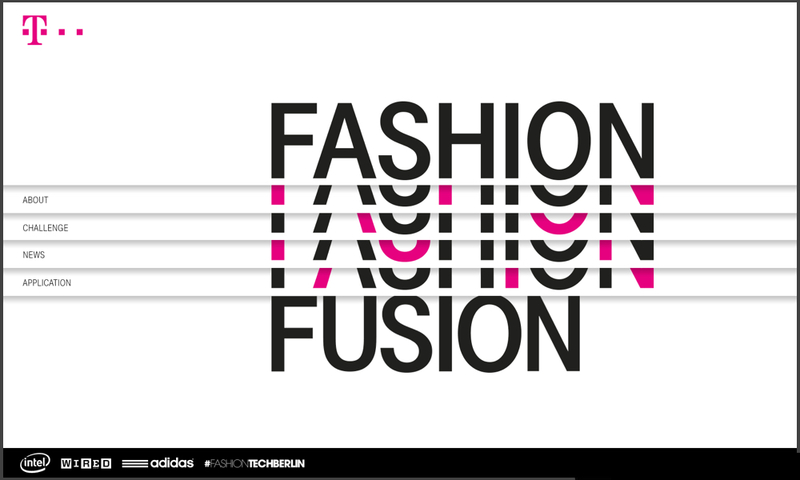 Right before the end of our campaign, we have good news for you once again: We have reached the finals of the Fashion Fusion competition by Deutsche Telekom. To reach this final round of the competition, we had to compete against 120 applicants from 25 countries. This proves that we have our finger on the pulse of time. The competition's goal is to connect designers with engineers in order to develop relevant, functional, sustainable, popular, and smart fashion. The initiative centers around a three-month workshop at the Fashion Fusion Lab. During this workshop, the initiative's partners (Intel, Adidas, WIRED, and Electrocouture), the jury, and experienced coaches will support us. We particularly look forward to the expertise of major corporations, the input from the other teams, and the program's high reach. 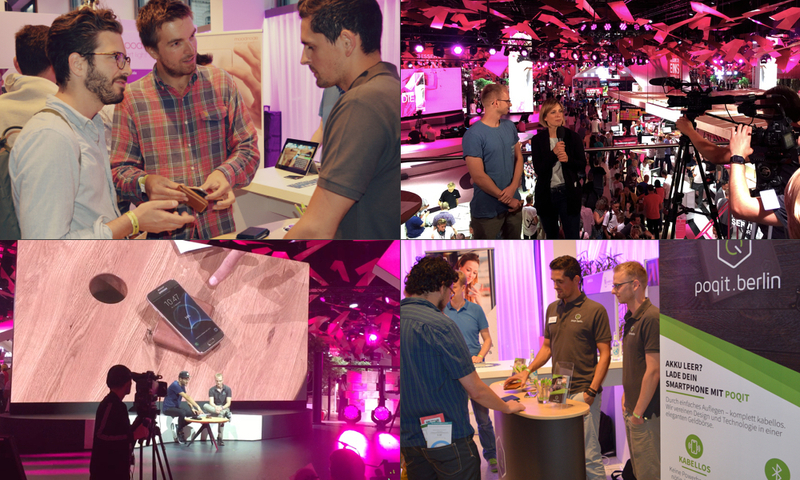 On 3 September, we were featured on the Telekom stage at IFA in the context of Fashion Fusion. 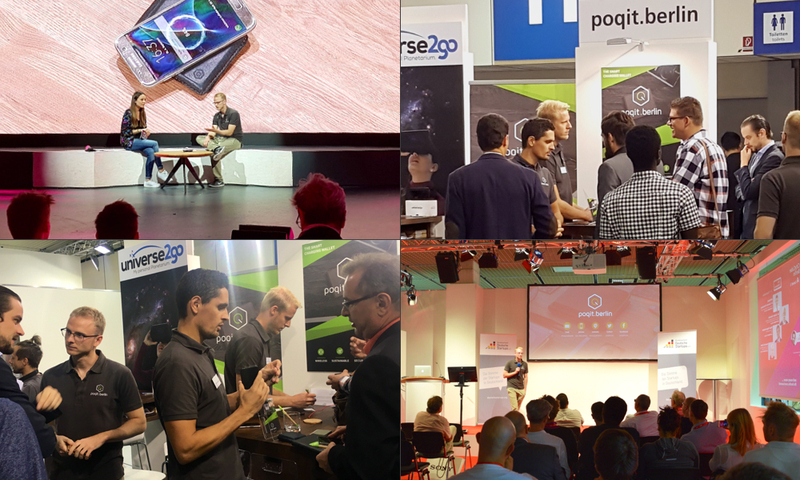 After that appearance, our day continued at Berlin Startupnight, where numerous visitors tried out poqit. Moreover, we attracted some new Companists there, for instance Florian from Berlin ("Seeing you live at Startupnight has really convinced me. Good luck!"). Finally, on 6 September, we had our own stand at IFA. During the start-up days at this trade fair, we were allowed to pitch to several visitors and investors. Afterward, we appeared on the Telekom stage again and talked about poqit and the poqit.berlin team. Our appearances were effective and attracted numerous visitors to our stand. 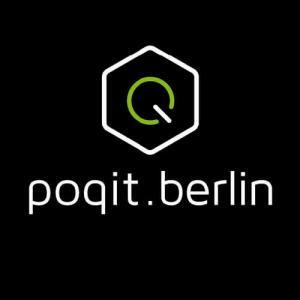 There are only two days left to become a part of poqit.berlin and to help revolutionize tomorrow's fashion. We have already surpassed the €150,000 mark, so we would like to thank all of our Companists very much! We now look forward to attracting many additional Companists until 10 September. Every single one of you can help us do so. Just tell your friends and acquaintances about our campaign and enable them to become a part of poqit.berlin as well.Of course, we are always pleased about additional subscribers to our social channels Facebook, Twitter, and Instagram and to our newsletter.